When police brutality serves as a political tool, it goes either undocumented or dismissed by the implicated authorities. Beyond physical violence, the fear inspired by police brutality is a strategic asset when it comes to break down a nonviolent movement. Civic Armor starts with the idea of delegating the legal observers’ mission to wearables which are worn by protesters and activists; the ones putting their lives at risk during demonstrations. Civic Armor is a scenario taking place five years after the Umbrella Movement in Hong Kong, a large civil disobedience demonstration asking for more democracy. 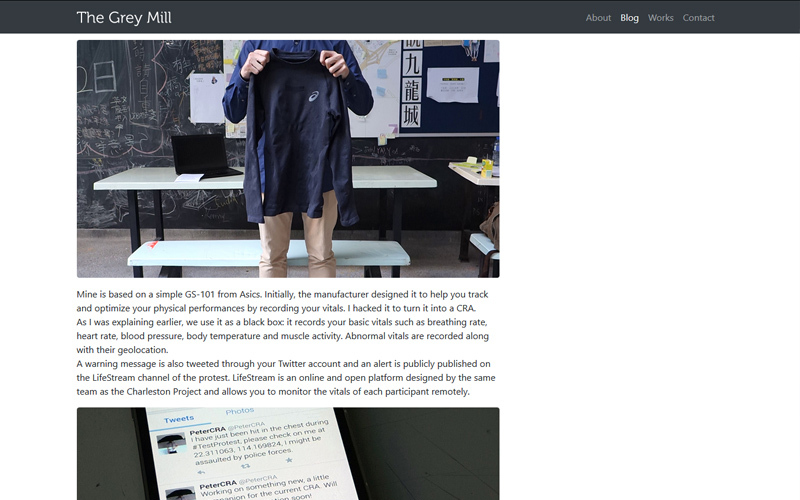 It portrays a group of activists having hacked a connected sports shirt to turn it into a copwatching tool: the Civil Rights Armor (also known as Civic Armor, in a shortened version). The hacked version of the wearable uses the connected abilities of the original model to livestream vitals of the user. 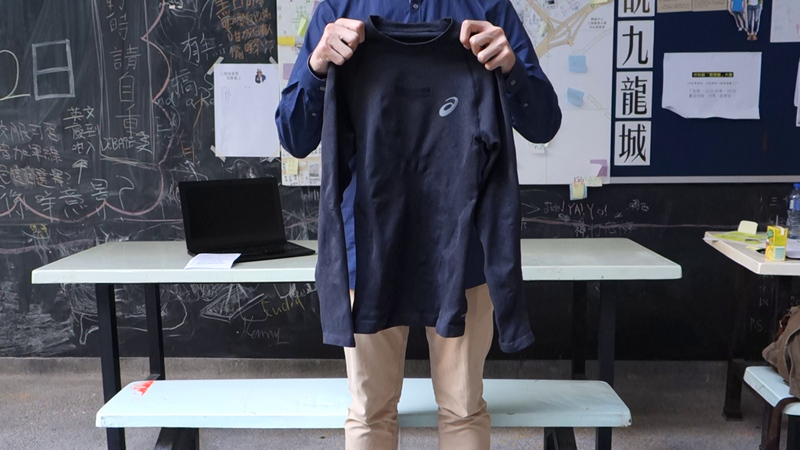 In the basic version, when the wearable sensors detect that the wearer is assaulted by the police – suffocating from tear gas or being beaten – the shirt sends a distress signal online. Members of the community oversee each other, spotting distress tweets or emergency messages reporting endangered peers. – Foster coordination between protesters by sending help to the ones being assaulted. 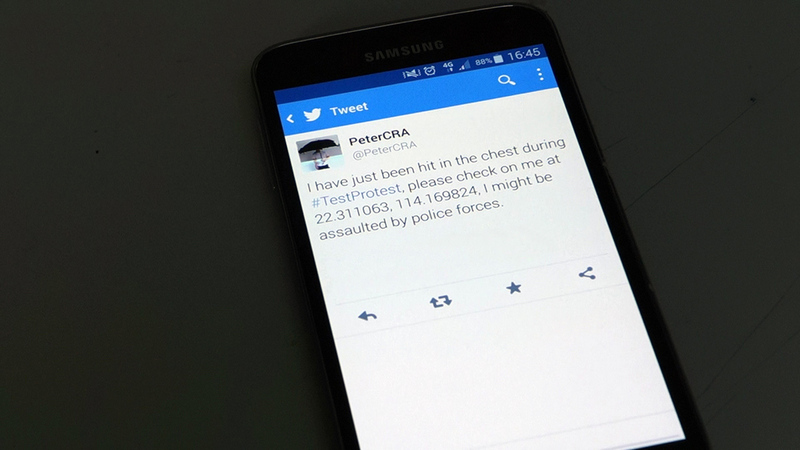 – Document police brutality on an online platform to expose it. 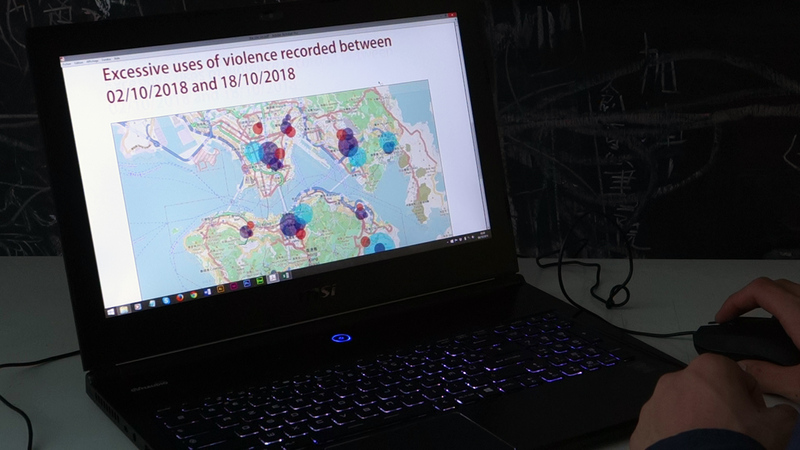 The recorded data can be reused by NGOs to map and highlight political violence. 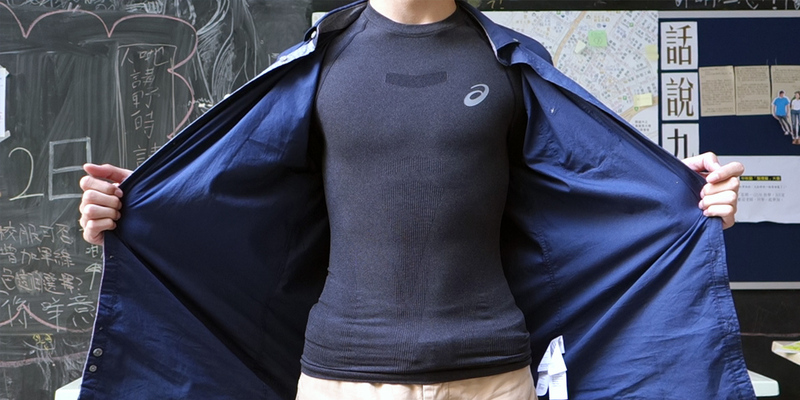 With this concealed wearable, activists hope that fear might switch sides. 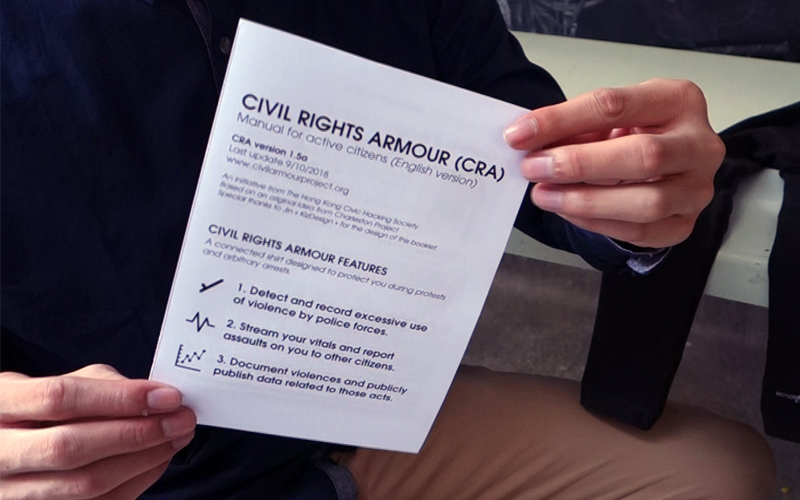 Civic Armor envisages how a wearable can support civil disobedience. The users are disobeying to the terms of condition of the wearable to transform it into an adversarial tech. Then, the wearable starts to disobey to its primary mission – quantifying vitals to improve physical performances – to become a weapon of choice when it comes to denounce authoritarian powers. – A post-mortem of an aborted documentary presenting the creator of the Civil Rights Armor. 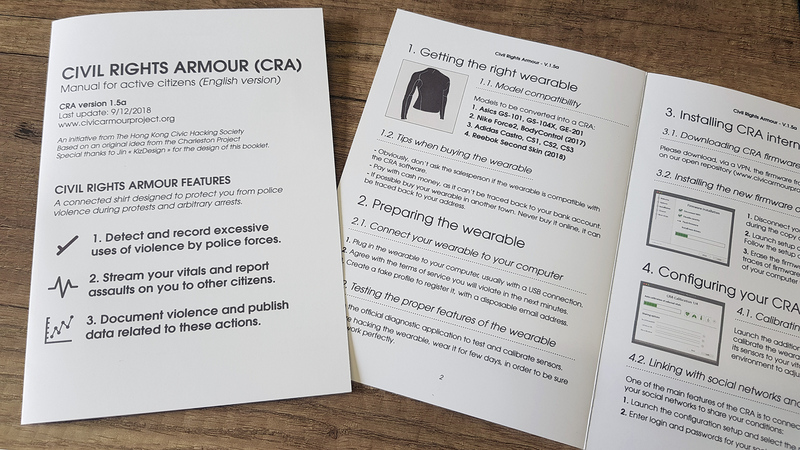 – The CRA do-it-yourself manual explaining how to hack a wearable and turn into a Civic Armor.